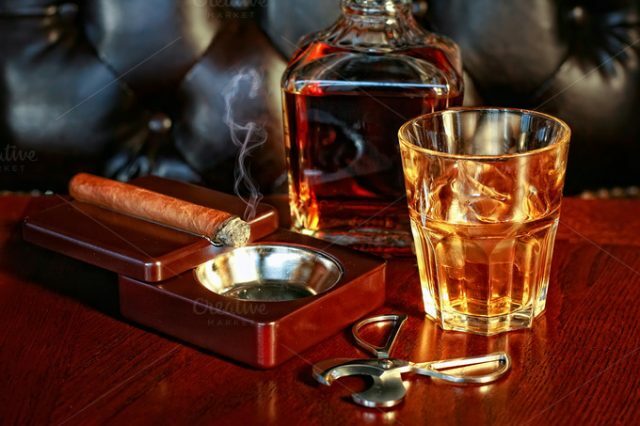 In addition to an intriguing story, book lovers also tend to enjoy some of the other finer things in life, like strong coffee, smooth whisky, or a delicious, well-crafted cigar. Whether you’re the cigar lover in your life or you have family or friends who are, here are some reads to stoke their love of stogies! 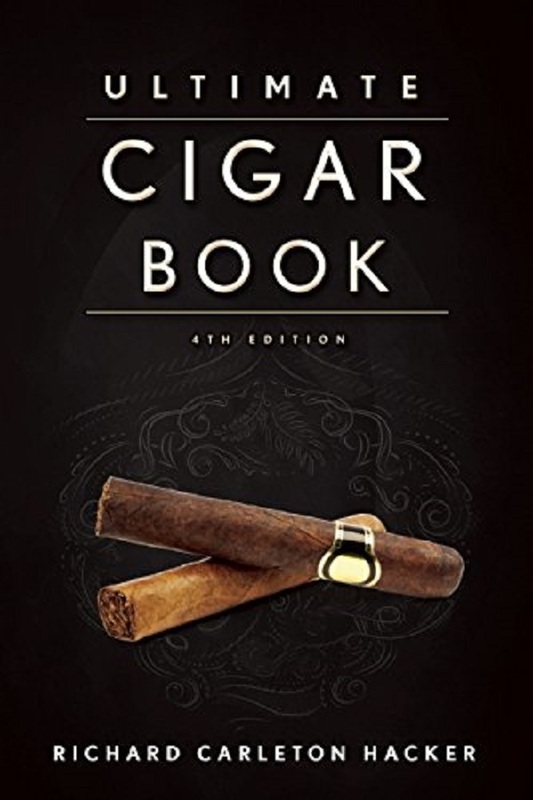 Considered one of the most comprehensive guides to all things cigar, Hacker’s book covers everything from the history of cigar smoking, the manufacturing process, how to select the perfect cigar, and what other “indulgences” pair well with specific blends. 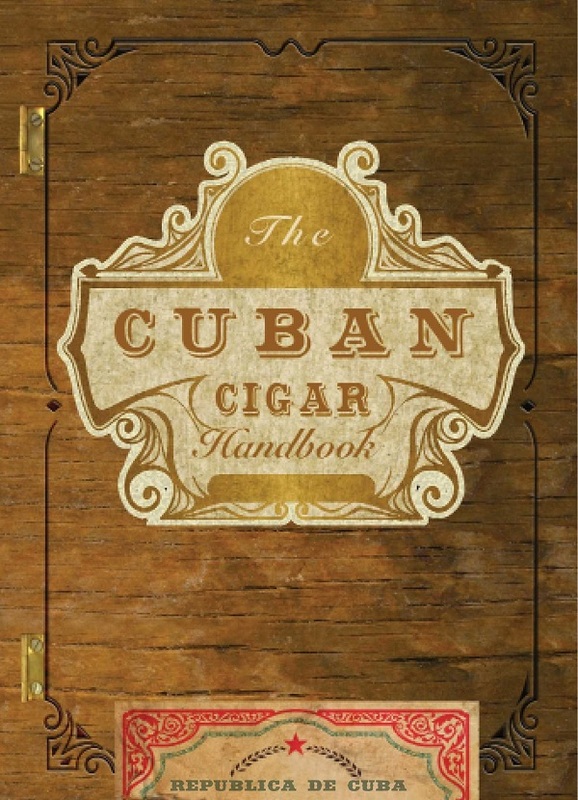 Whether you’ve been a cigar enthusiast for some time or are just looking to get started, this book is a great place to start! This is an impressive book that’s suited for perfect display on a coffee table or in your smoking room. 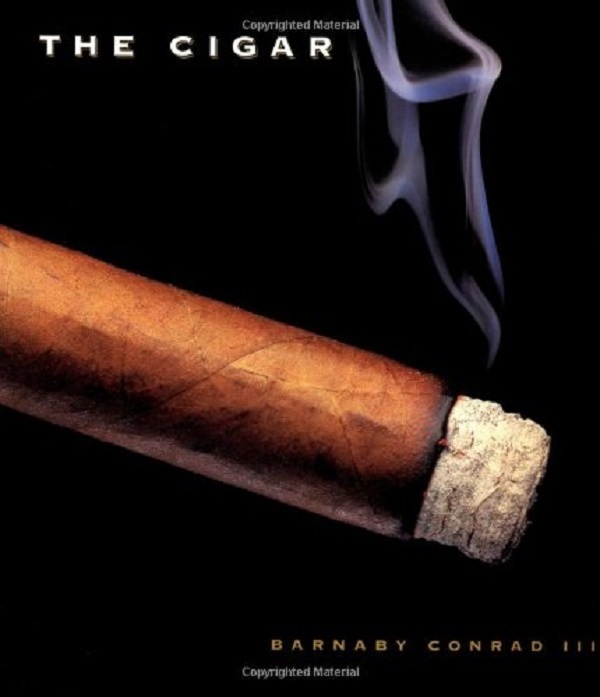 Conrad pairs stunning photography with an in-depth examination of cigar history and culture. You’ll be drooling by the time you put this one down! With the United States’ recent lift of its trade embargo against Cuba, the Cuban cigar will no longer be a “forbidden pleasure.” Speranza’s guide will leave you eagerly anticipating the arrival of this precious cargo. He takes you on a virtual journey to Cuba and into the world of tobacco growing, the art of hand-rolling cigars, and even offers tips for how to select the best specimens! This one’s a bit on the pricey side, but it’s a fantastic gift for the true enthusiast. With spaces to save the bands from your favorite cigars, journal about your personal cigar memories and preferences, and also rate your best (and worst) smokes, this book allows you to be the author and preserve your own “history” for a future generation of aficionados! 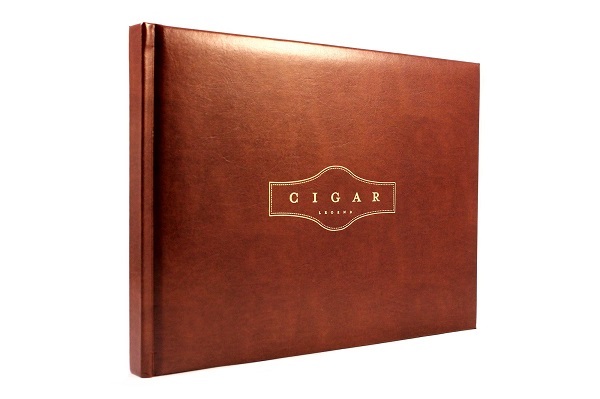 Want to treat the cigar lover in your life? Give one of these a try! Who knows…you might even become an aficionado yourself! Previous articleYou Won’t Believe How London Is Revamping Phone Booths For Book Lovers!